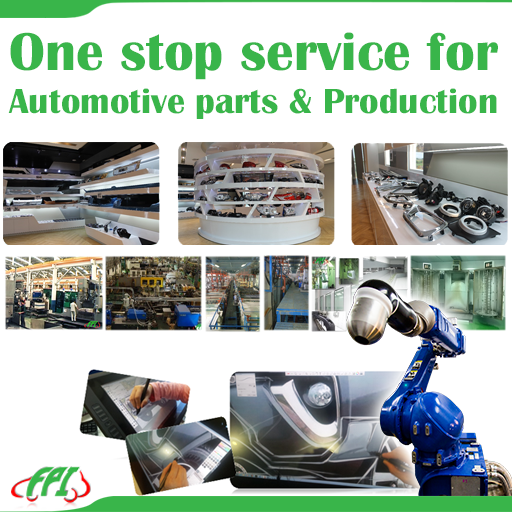 Fortune Parts Industry Public Company Limited. 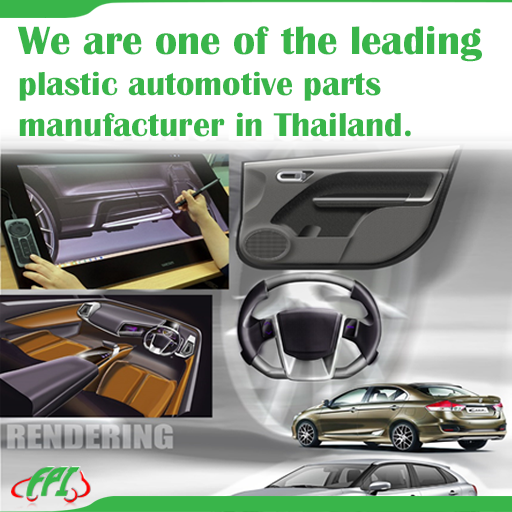 FPI was started out a an automotive replacement parts manufacturing which experienced continual expansion in such ways that it extended its production base to a body parts plant and eventually a vertically integrated company with world class manufactory standards. 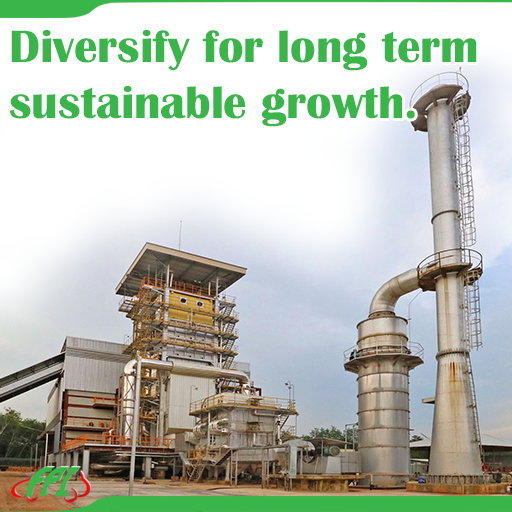 WITH over 27 years of experience, profession expertise, strong client base and plastics injection technology, FPI has manifested continued development and has been able to meet customer’s requirements. OUR main product lines are for Japanese pick-up , truck , and passenger car , covering all major Japanese brands ; Toyota , Nissan , Isuzu , Mazda , Mitsubishi , Hino ,Honda ,Suzuki , Smart, Samsung, Daewoo Hyundai and Kia. 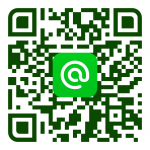 we also can make tooling according to customer sample for all plastic products and metal stampings. 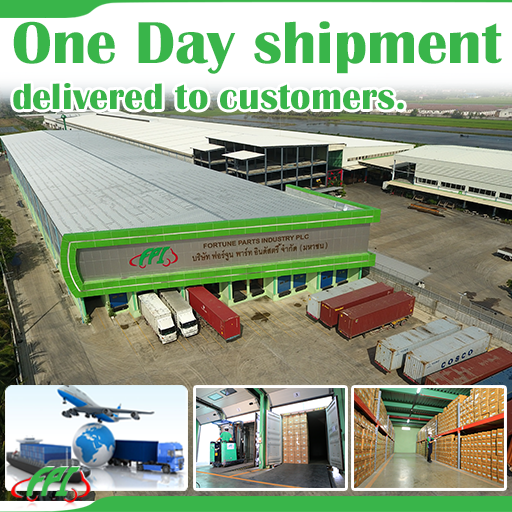 WE strongly hope to develop mutually beneficial business cooperation with your esteemed firm, and we believe with our with customer, we will see an even more prosperous business in future. Our capability within the industry of plastic mold design and manufacturing has earned an excellent reputation. The success and growth during the pass years has clearly proved that we have accomplished our goal… Being the most experienced manufacturer in the industry. 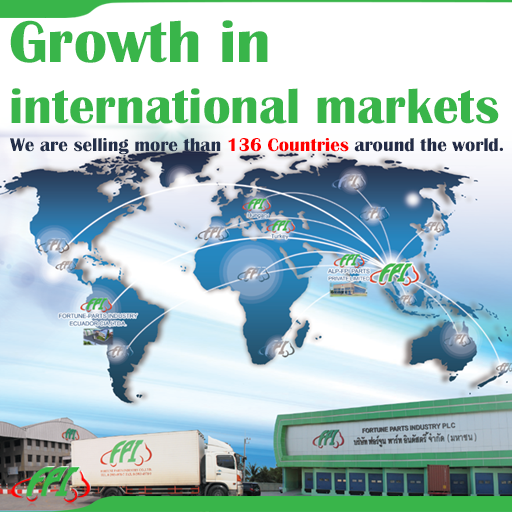 FPI is always able to provide the best technical support to our clients’ production needs. Our company’s highly skilled and experienced professionals use the latest technology to consistently create products with outstanding quality and the highest precision.The several processing is also our strength. With more than 500 employees and The big size of injection machines , highest technology of ABS chrome plating process and 2K type of painting spray booth, we are able to accept a large volume of work with different projects.